Toyota Nation Forum : Toyota Car and Truck Forums > Toyota Nation Forums > Toyota News & Site News > Was It Wise For Toyota To Collab With BMW? 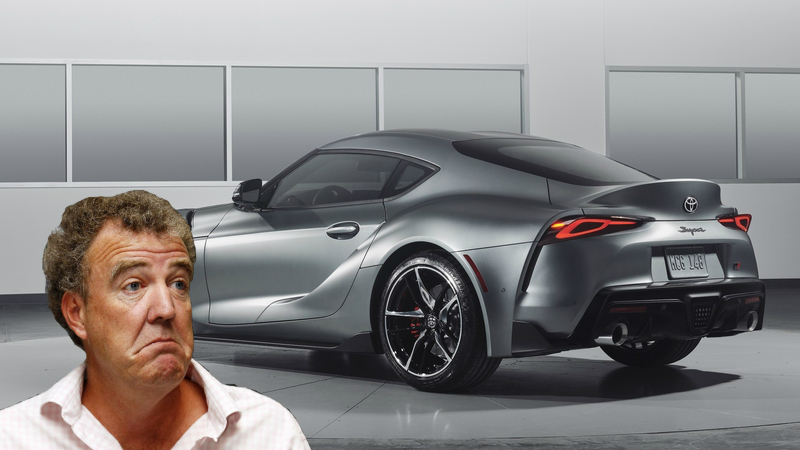 READ MORE ABOUT IT: Was It Wise For Toyota To Collab With BMW? BMW Jumped the shark years ago. Only a fool will buy one, leasing is the only option now. Their motor's are good, but it's everything else. Just look at what you can buy a BMW for with 100k miles. They are practically free, except to fix. If it has an automatic multi clutch, forget it. Toyota's partnerships have not worked out well. Now you will by a overly complicated too expensive car with too much tech and too much plastic under the hood.